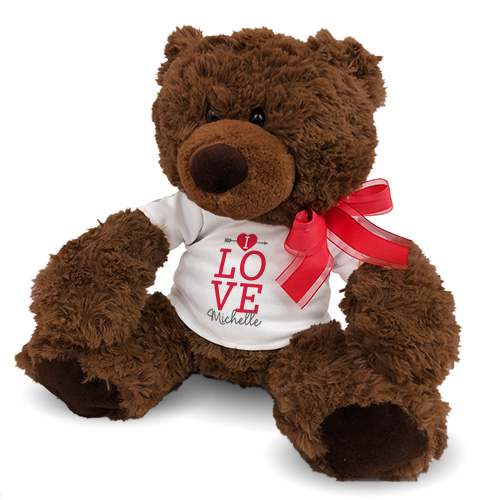 800Bear.com gives you a unique opportunity to celebrate any anniversary. 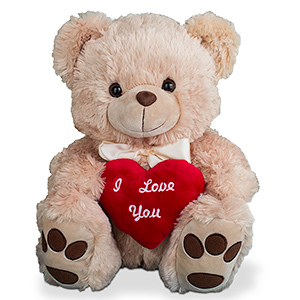 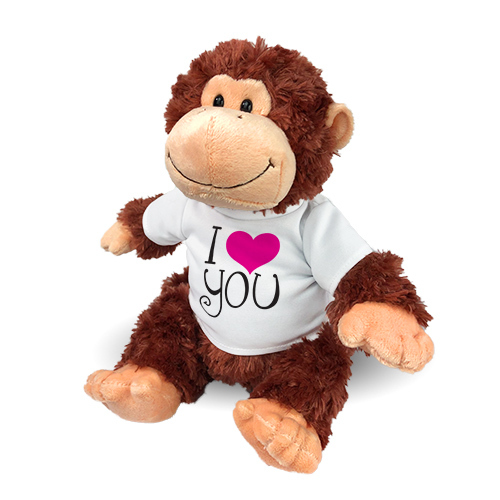 Whether you’re dating or married, celebrating your 1st anniversary or 50th anniversary, make the occasion one to never forget with a Plush Animal or Bear personalized perfectly for any loving couple. 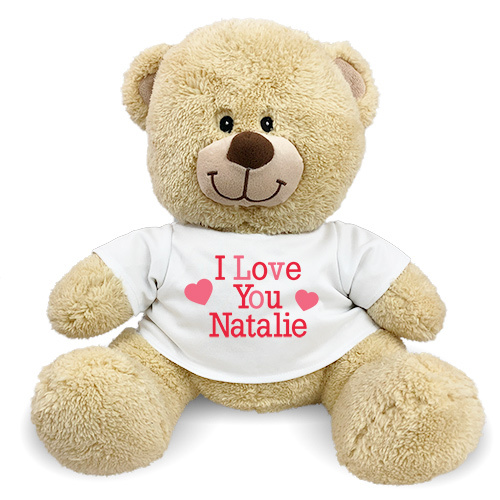 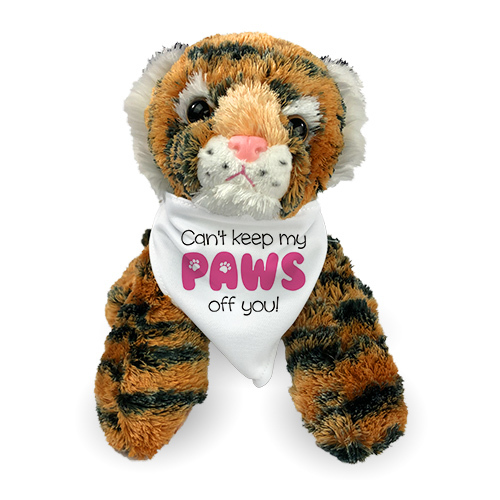 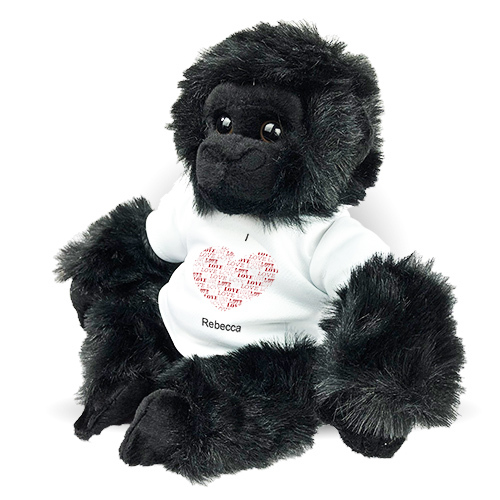 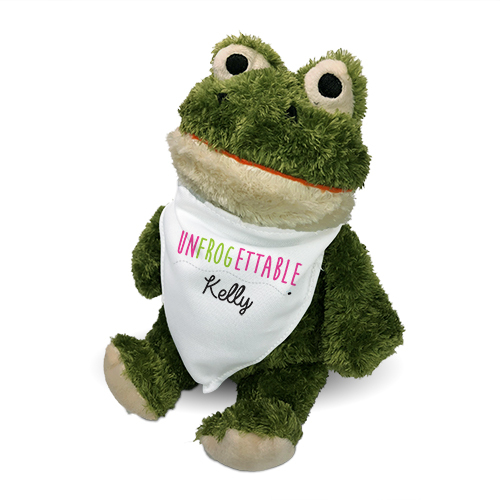 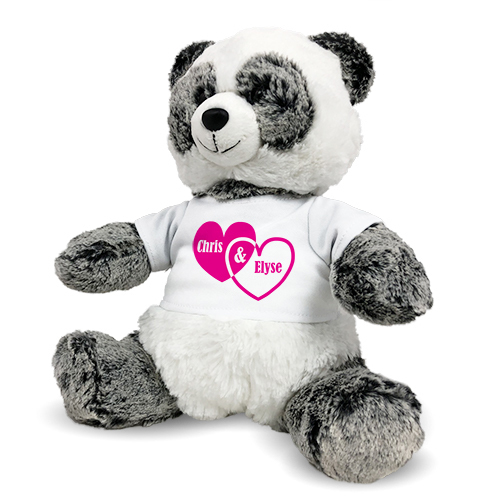 Our collection of adorable stuffed personalized bears for her and personalized stuffed animals for him feature unique designs to make a couple remember the love they share with one another each and every day. 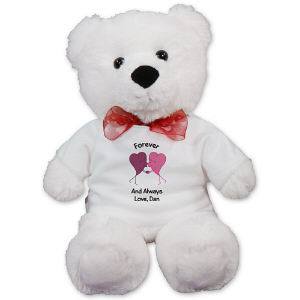 Show how much your couple means to you by presenting them with a Personalized Plush Bear or Stuffed Animal from 800Bear.com. 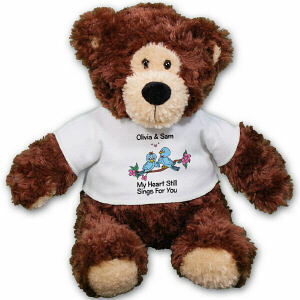 Be sure to check out our best selling Anniversary bear to help you celebrate your big day. No matter what anniversary your couple is celebrating, a Personalized Bear or Stuffed Animal is always well received.